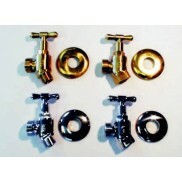 Stock Range Sizes: 1/2", 3/4", 1", 1 1/4", 1 1/2" and 2"
STAINLESS STEEL GATE VALVE, GRADE 316 FEMALE/FEMALE BSPT TAPERED THREADS SIZE: 1/2", .. 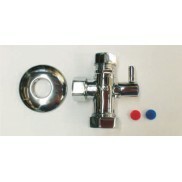 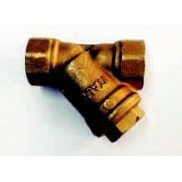 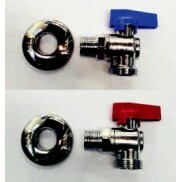 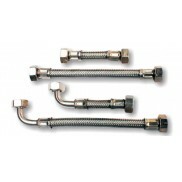 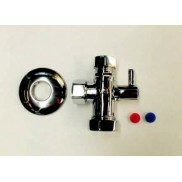 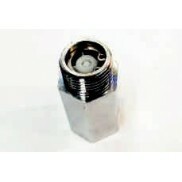 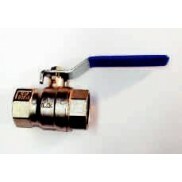 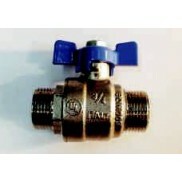 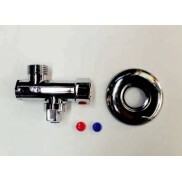 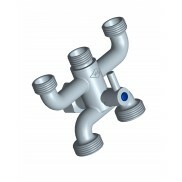 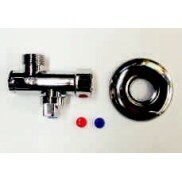 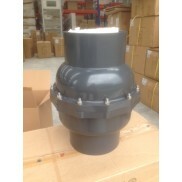 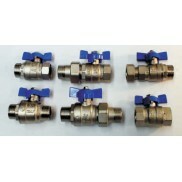 STAINLESS STEEL GATE VALVE, GRADE 316 FEMALE/FEMALE BSPT TAPERED THREADS SIZE: 3/4", .. 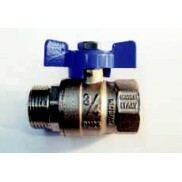 STAINLESS STEEL GATE VALVE, GRADE 316 FEMALE/FEMALE BSPT TAPERED THREADS SIZE: 1", (2.. 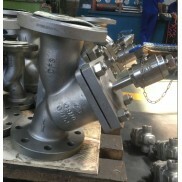 STAINLESS STEEL GATE VALVE, GRADE 316 FEMALE/FEMALE BSPT TAPERED THREADS SIZE: 1 1/4".. 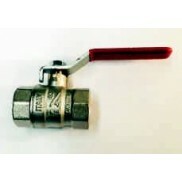 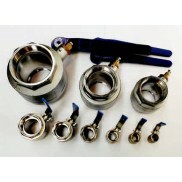 STAINLESS STEEL GATE VALVE, GRADE 316 FEMALE/FEMALE BSPT TAPERED THREADS SIZE: 1 1/2".. 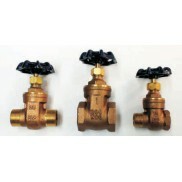 STAINLESS STEEL GATE VALVE, GRADE 316 FEMALE/FEMALE BSPT TAPERED THREADS SIZE: 2", (5..